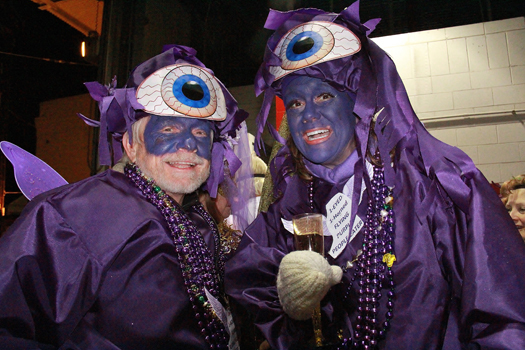 This is the biggest 12th night weekend in the history of NOLA, there’s no doubt about that. 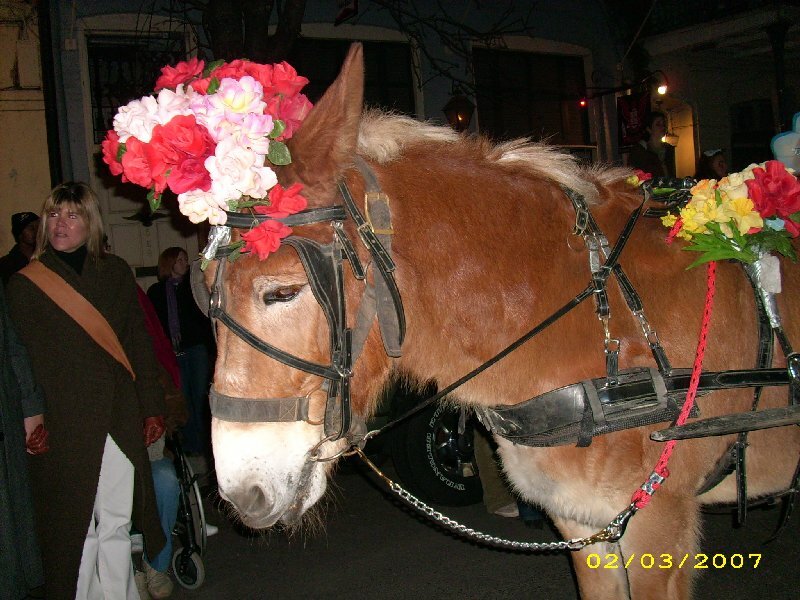 12th night is always a bit of a big deal, it’s the true launch of the Carnival Season. 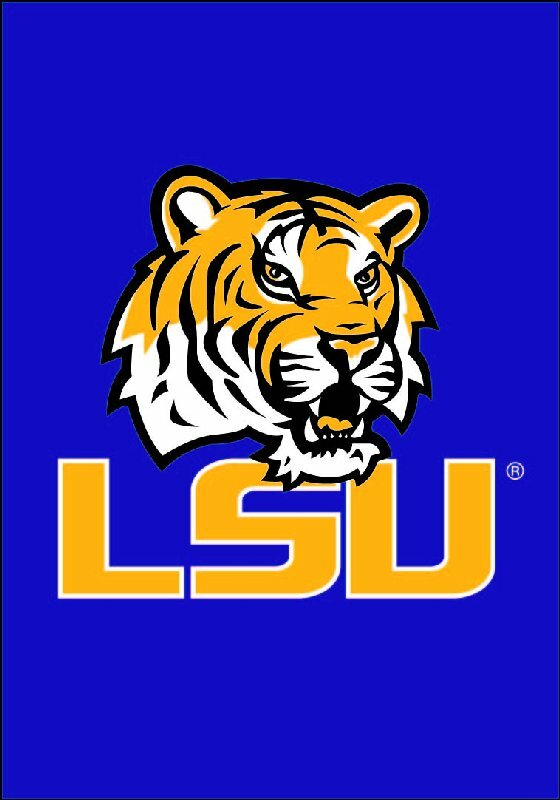 Add the Saints big playoff game against Detroit tomorrow and the HUGE BCS Championship Bowl on Monday in the Super dome featuring #1 undefeated LSU against #2 AL, with 1 loss against LSU 9-6. That makes this weekend the biggest 12th night in memory!! 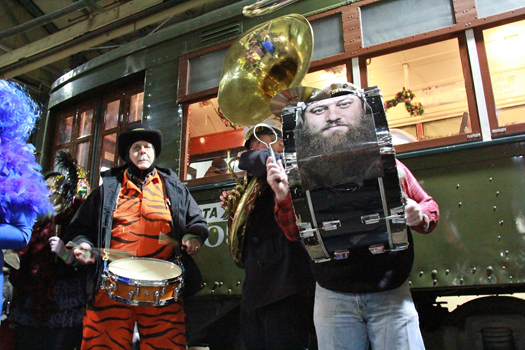 We are not done with the huge night, the Phunny Phorty Phellows are New Orleans only St. Charles Streetcar based parade. 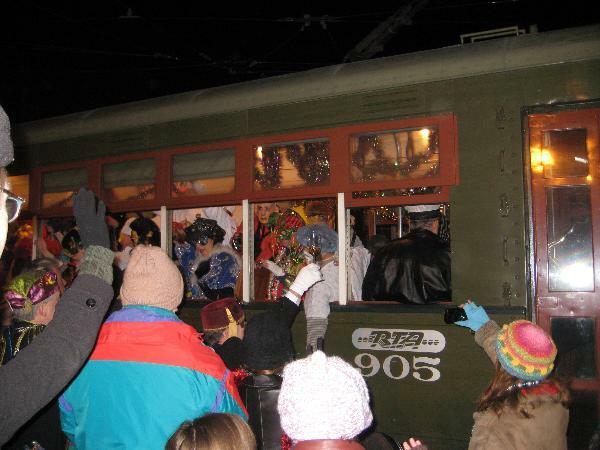 PPP on the streetcar on 12th night!! 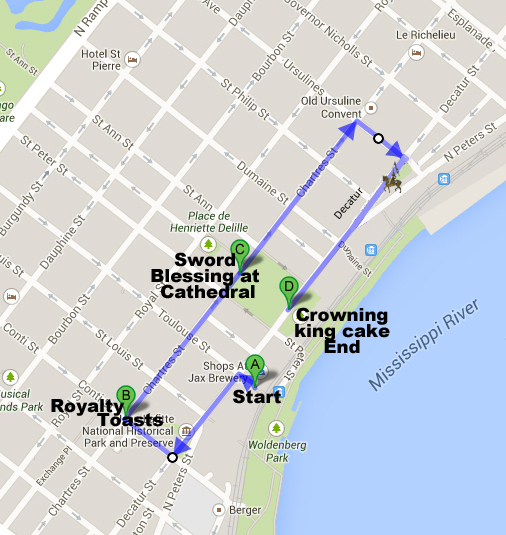 Add to this the next parade, the 45-member Krewe de Jeanne D’Arc parade rides and strolls in its fourth annual parade to honor the Catholic saint. 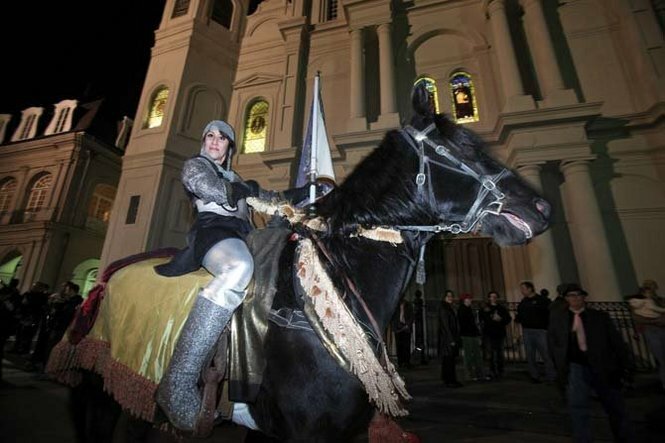 THIS YEAR JOAN AND HER SWORD WILL BE BLESSED IN FRONT OF ST LOUIS CATHEDRAL BY MONSIGNOR KERN AT APPROXIMATELY 6:15 P.M.
SIX JOANS ON HORSEBACK: OUR MAID OF HONOR, OUR WARRIOR JOAN, OUR “JOANIE ON THE PONY” PORTRAYED BY KRISTIN GISLESON PALMER, AND THREE ADDITIONAL JOANS ON WHITE HORSES WILL HONOR JOAN’S 600TH YEAR! 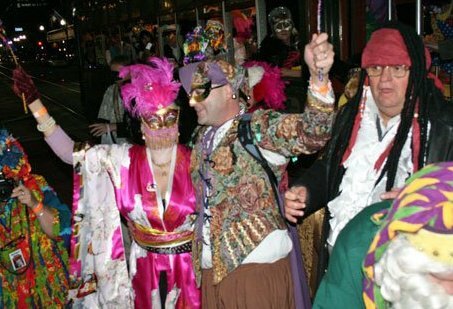 The 4th installment of the 2012 Mardi Gras Forecast will be forthcoming in the next few days, after the super exciting weekend!